The memories in a box collection is now at oscraps and in both shops on sale ! 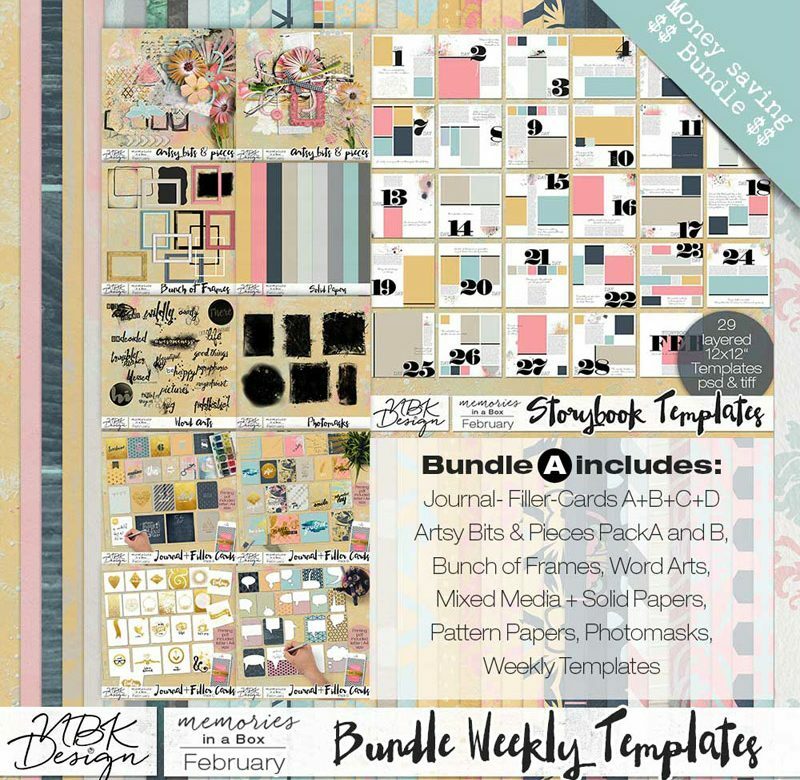 Grab the bundle or look at the seperate packs and make your own bundle . 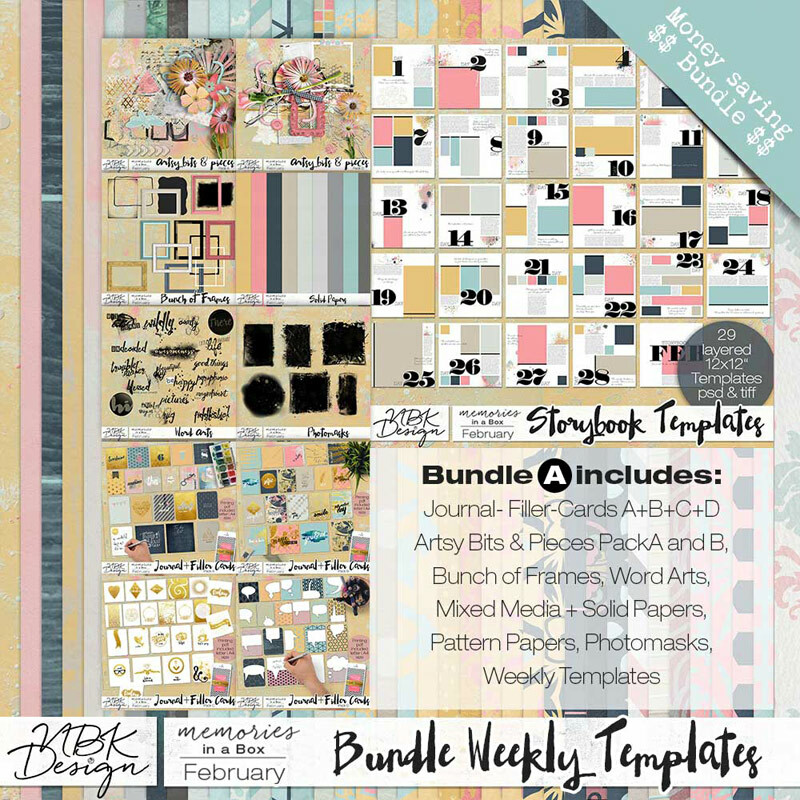 Choose your favorite packs of papers, artsy bits, journal filler cards , templates and more.